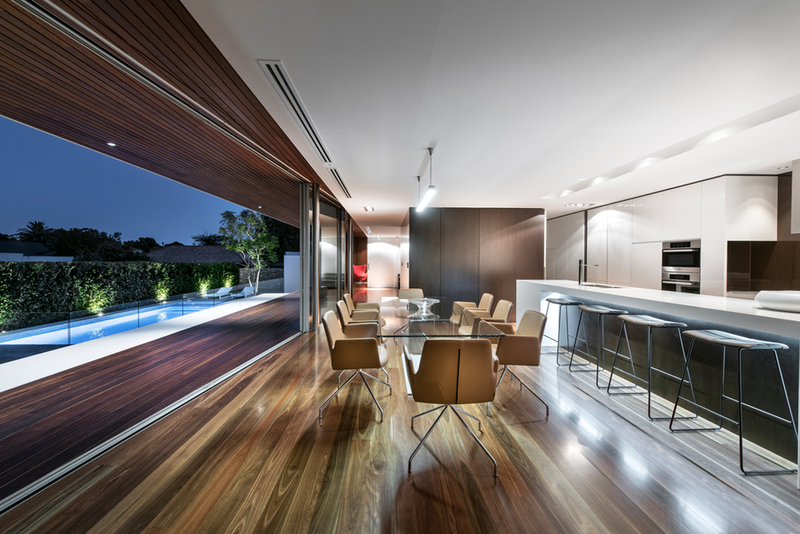 The Dalkeith residence located in W.A. was beautifully designed and constructed to maximise the outstanding views whilst taking into consideration the functionality and warmth needed for a family home. 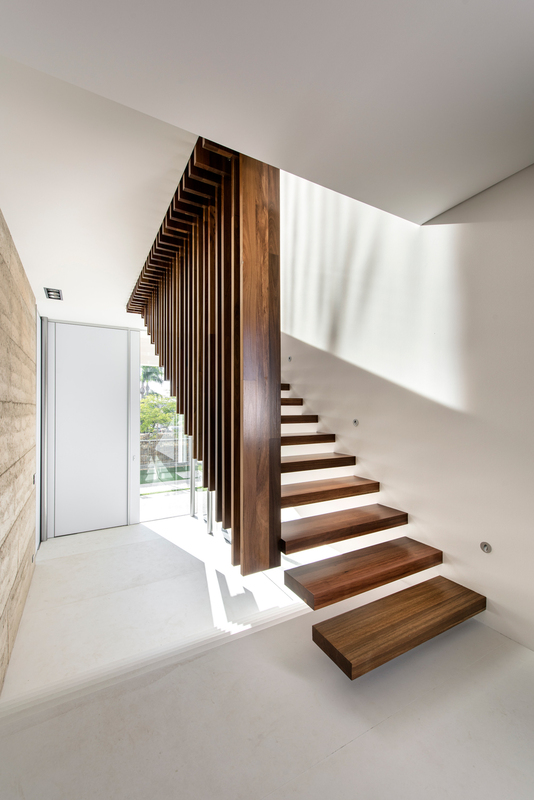 Space Agency Architects alongside the owner/builder engaged Austim to carefully select the most appropriate timbers for the various applications required taking into consideration the location of the project. 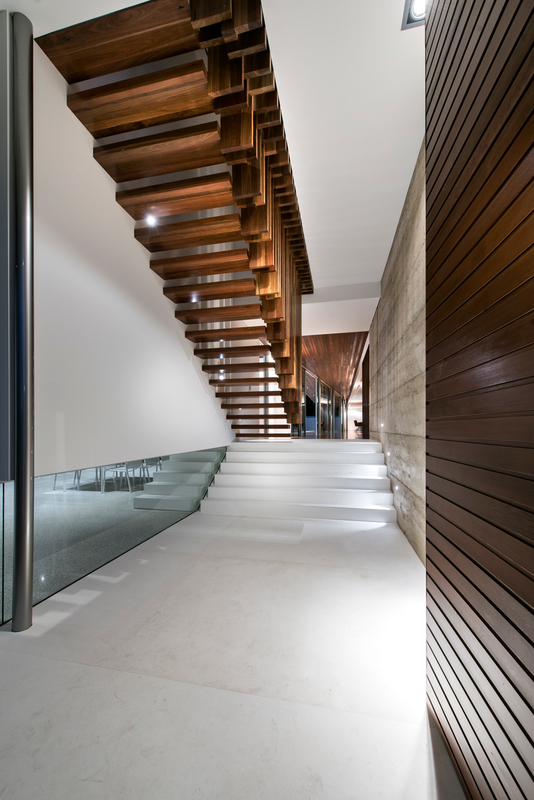 Through this selection process, western red cedar was chosen for the cladding and lining applications to compliment the spotted gum flooring,internal stair treads and external decking providing a homogenous link from inside to out. The end result was a project that not only met the design brief but exceeded the clients expectations.